The world's most advanced racewear, 3LUE Label radically pushes the boundaries of performance, comfort and flexibility for unmatched benefits across weight, fit, durability and moisture management. 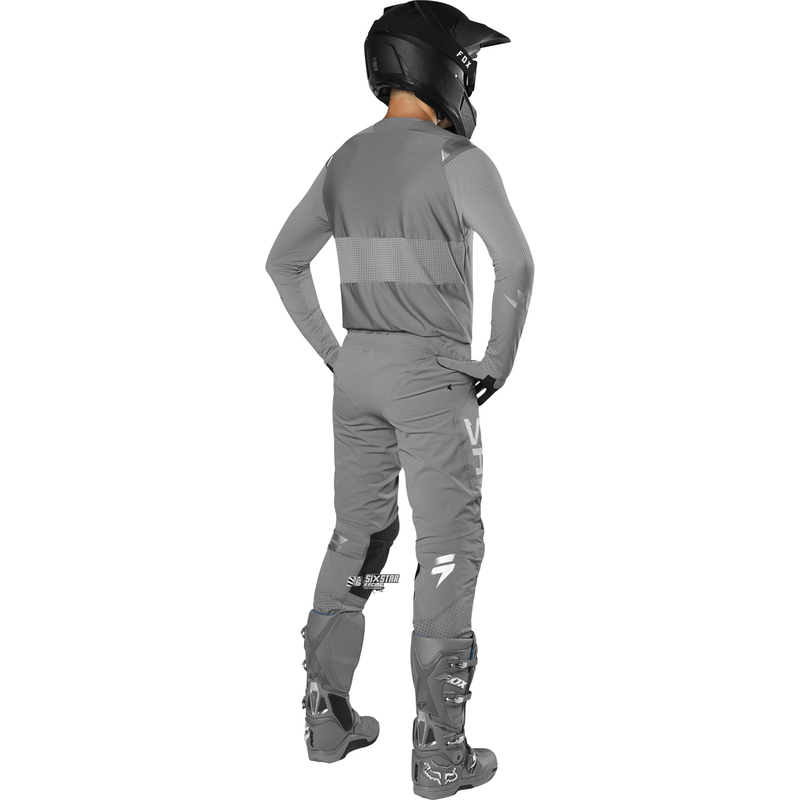 TRUDRI@ moisture-wicking main body regulates evaporative cooling on the body. TRUMOTION@ flex panel across shoulders provides unrestricted 4-way stretch across the upper torso. 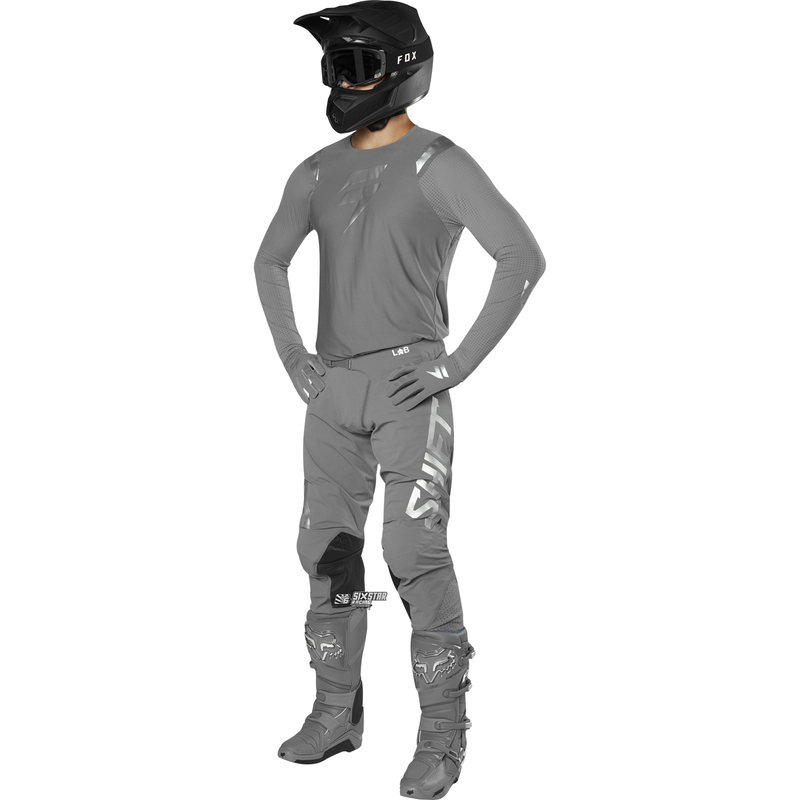 Streamlined athletic fit enhances mobility while reducing drag. 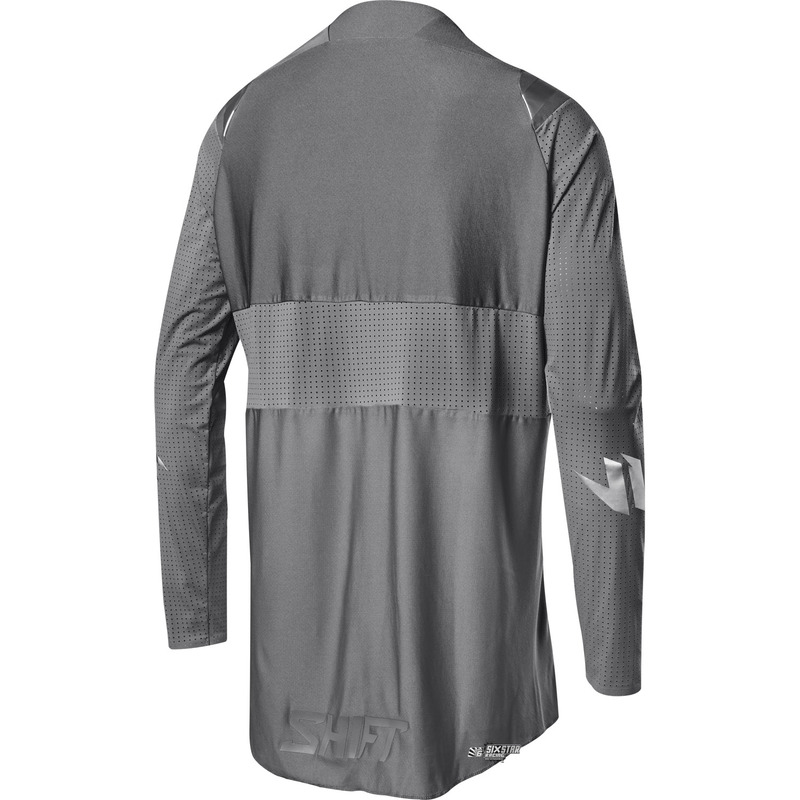 Blended four way stretch and soft microfiber blend in sleeves add comfort while reducing drag. Premium 3D silicone logo treatment. Extremely lightweight and breathable perforated Nylon/Elastane sleeves eliminate bulk and help regulate body temperature. Innovative RAW wrist opening eliminates cuff restriction. Bonded neck opening reduces weight and eliminates collar restrictions. 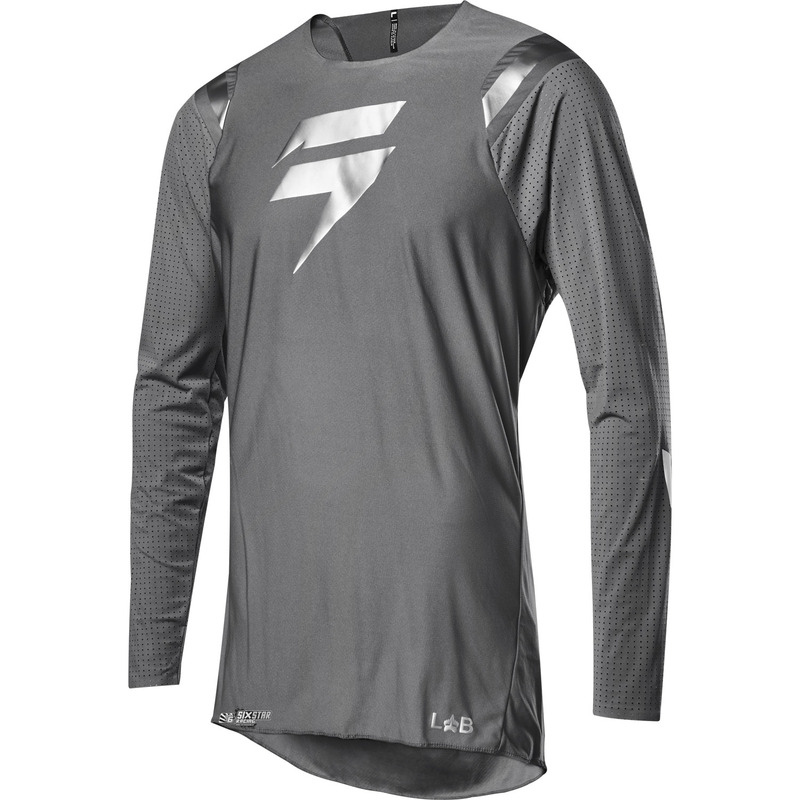 Fade resistant sublimated graphics on a dyed main body. All new Cordura® stretch Nylon chassis combines unparalleled movement and weight reduction with industry leading durability. Extremely lightweight and breathable perforated Nylon/Elastane lower leg for unmatched comfort and breathability inside the boot. Taped interior seams increase comfort and reduce restriction while decreasing overall weight. 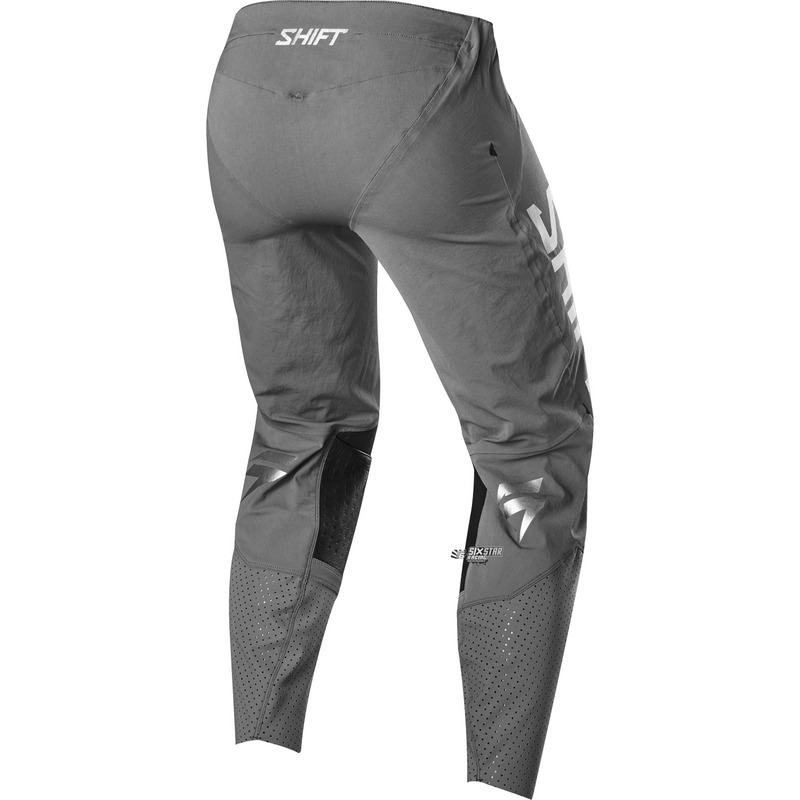 Streamlined athletic fit enhances mobility on the bike while reducing drag. 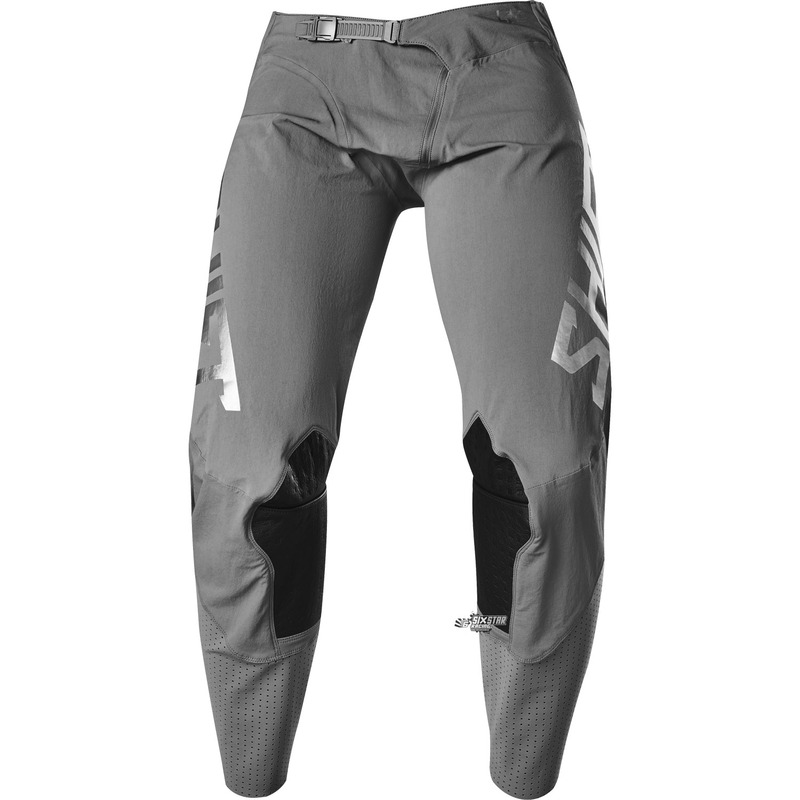 Full-Grain drum dyed leather on interior knees for increased durability in high abrasion zones. Innovative RAW ankle design reduces cuff restriction. Asymmetrical zipper closure with fly-cam closure system.